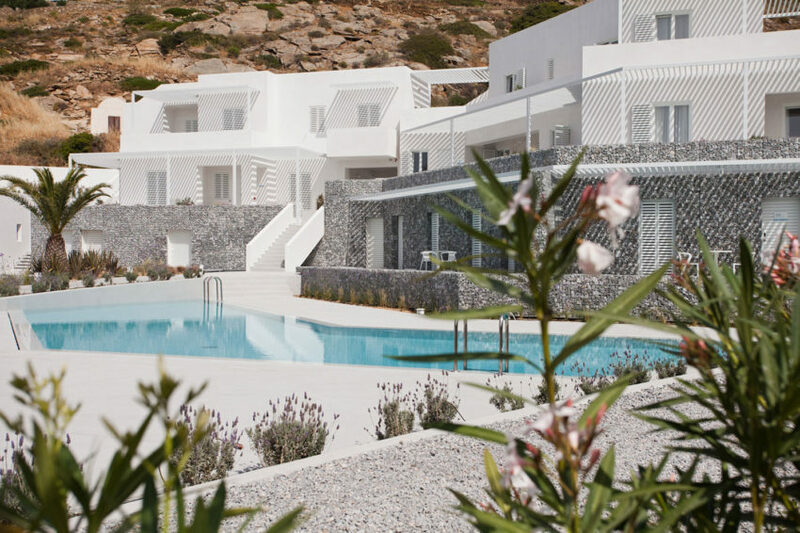 Relux Ios Hotel is a stunning hotel located on the island of Ios, Greece. The property was re-designed by A31 ARCHITECTURE. 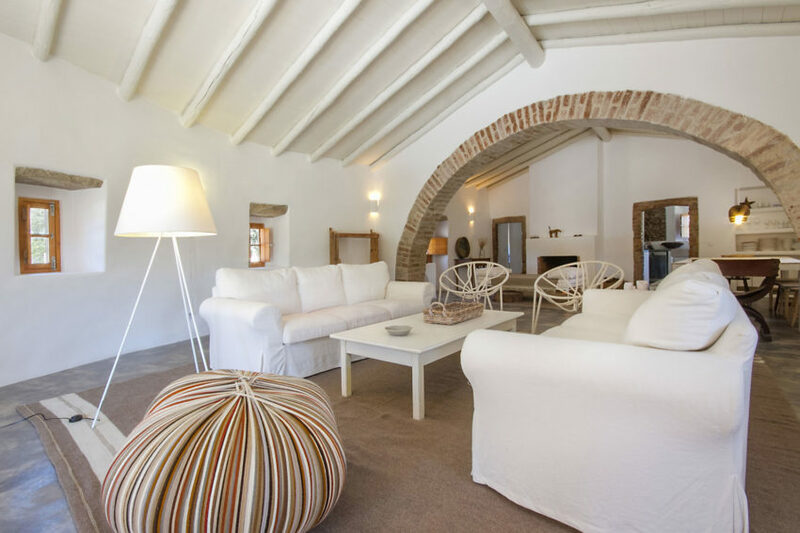 Hotel Ayllón is a charming hotel located in Ayllón, Segovia, Spain. It was designed in 2012 by the Madrid-based firm Lucas y Hernández-Gil Arquitectos. 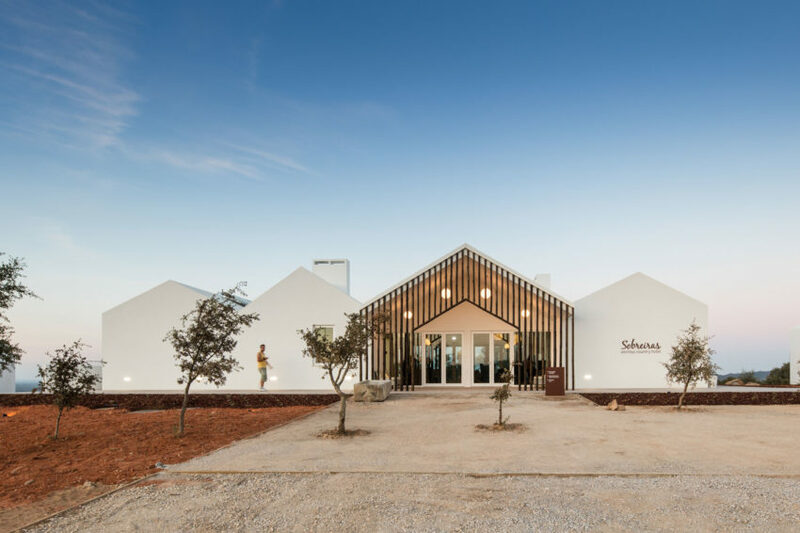 Sobreiras Alentejo Country Hotel is a stunning project completed by Future Architecture Thinking in 2015. 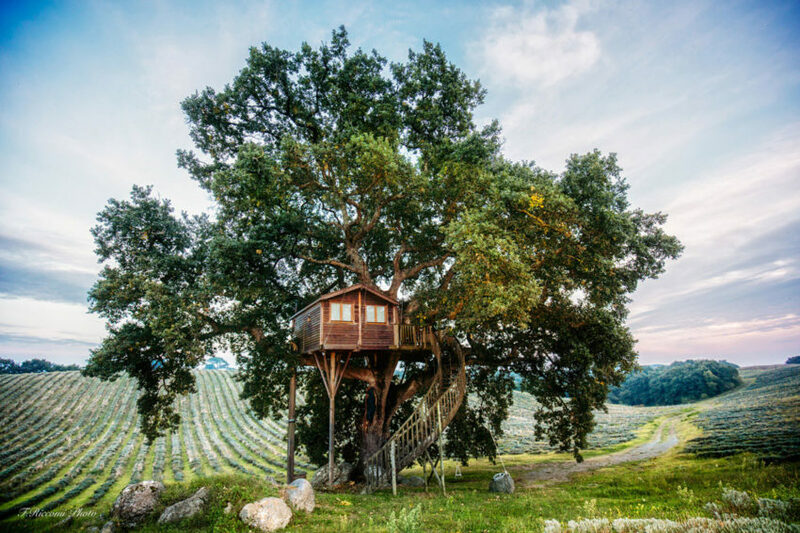 The hotel is located in Grândola, Portugal. 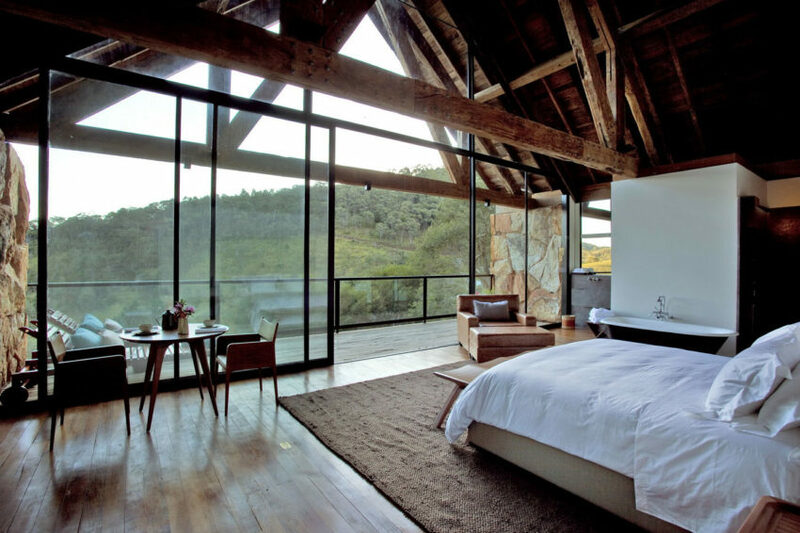 The Botanique Hotel & Spa is a stunning spot located in Bairro dos Mellos, Campos do Jordão, Brazil. 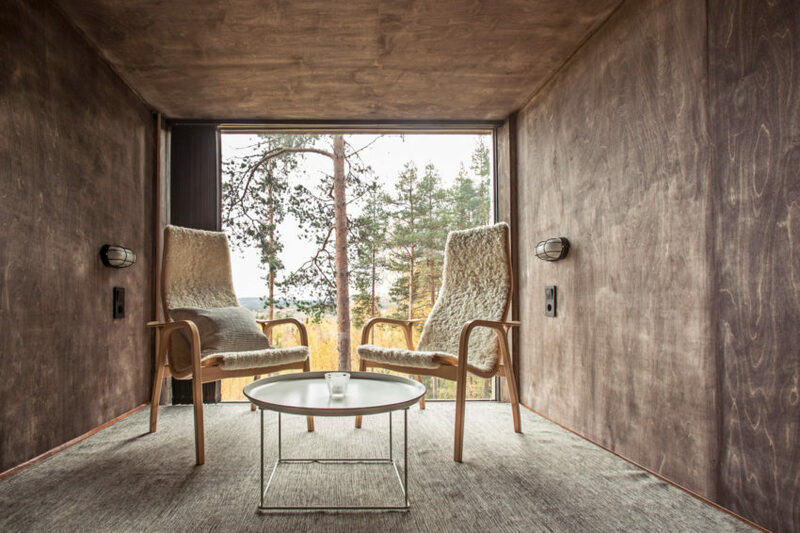 The hotel is done in stone, wood, and glass, allowing its lush surroundings to seep in at every turn. 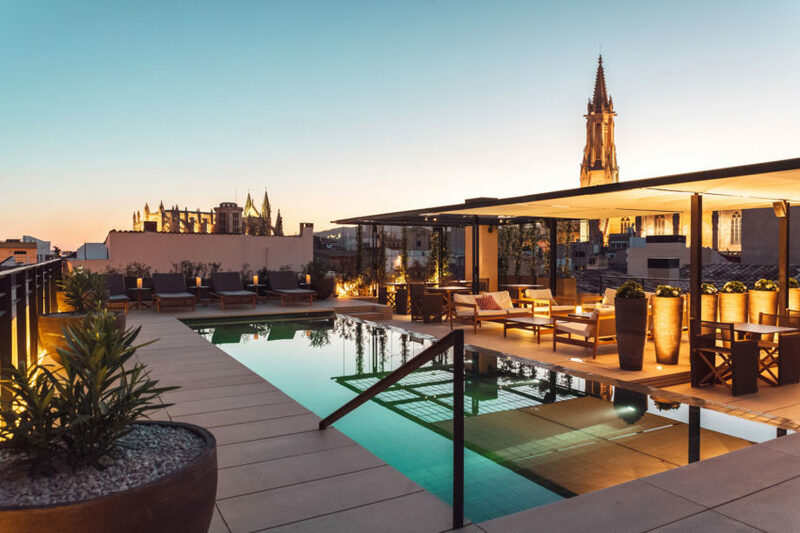 Hotel San Francesc is a 5-star hotel housed in a nineteenth-century mansion located in Palma de Mallorca, Mallorca, Spain. With 42 rooms, the hotel provides its guests with the perfect location from which to enjoy the rich culture and history of the city. 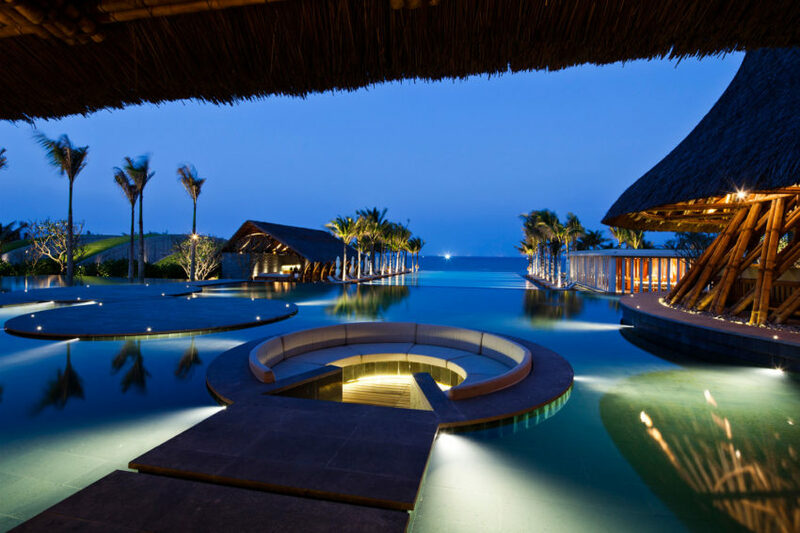 Loke Thye Kee Residences is a project completed by Ministry of Design. It is located in Georgetown Penang, Malaysia. 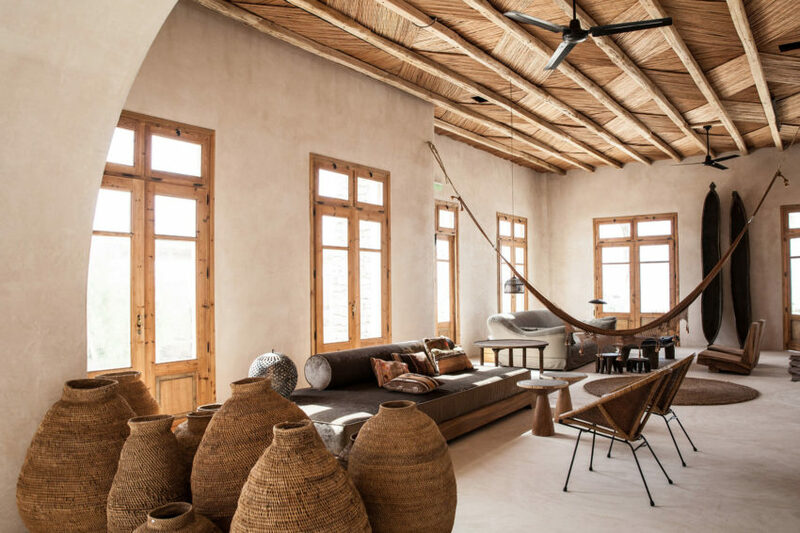 1864 The Sea Captain’s House is a stunning boutique hotel located in Oia, Greece. 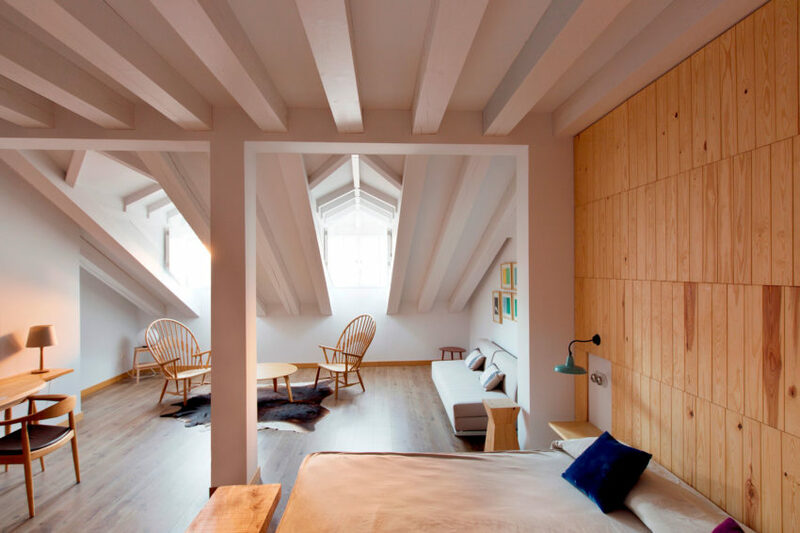 This, the Cave Suite, was designed by PATSIOS architecture+construction. 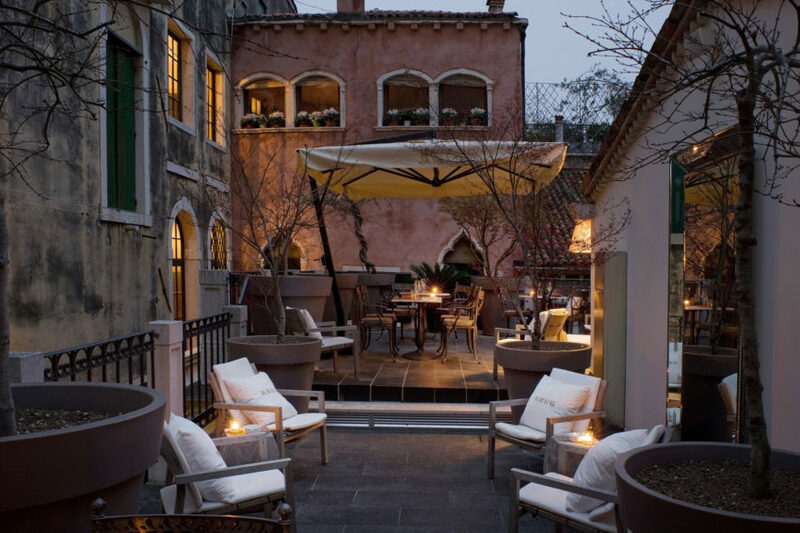 Palazzina G is a stunning hotel located in Venice, Italy. It was designed by the French firm Philippe Starck in 2009. Scorpios is a project completed under the direction of Lambs&Lions. 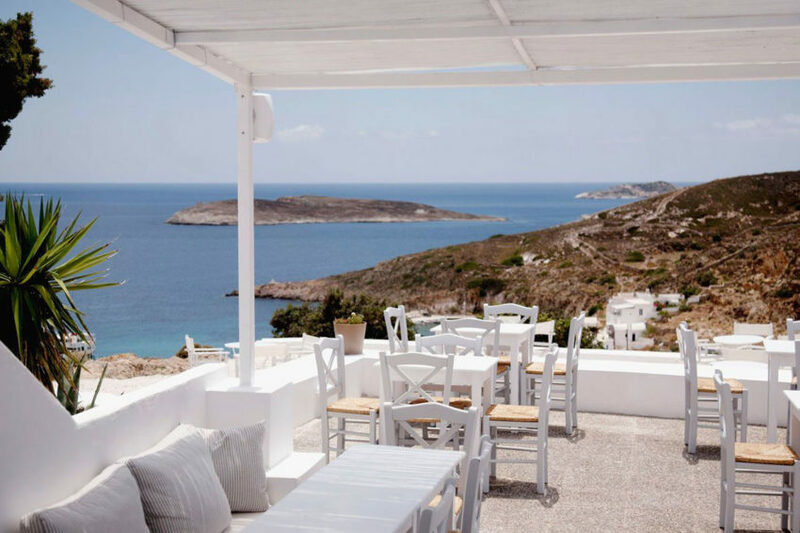 It is located on Mykonos, Greece.